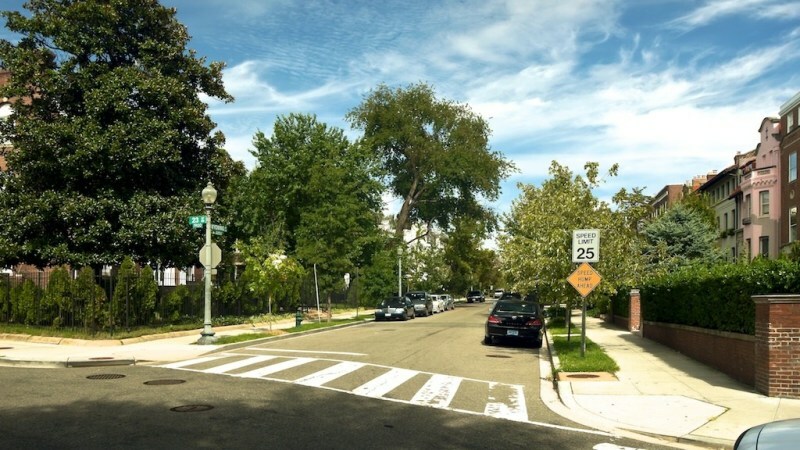 Kalorama Heights is actually two neighborhoods in Washington D.C. 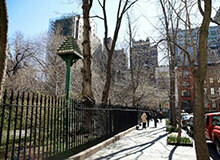 These two communities, Kalorama Triangle and Sheridan Kalorama share a border and many similar characteristics. Both are affluent and attract wealthy DC professionals who are looking for a place to live close to the nation’s center of power. 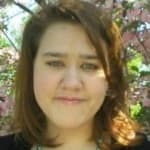 Both have a strong historical background and can also be reached by the Dupont Circle and Woodley Park Metros stations. Finally, both areas are dominated by large scale condominiums and large single-family homes with spacious lawns and wide, tree lined streets. However, the similarities end there. While Sheridan Kalorama is quieter and more suburban, Kalorama Triange tends to be more like the busier, highly developed section it borders. There is also another major distinction. Chances are that most of us will never be wealthy enough to live in Sheridan Kalorama. Right now it is wealthiest neighborhood in DC, and most of the country. Kalorama Triangle, on the other hand, caters more to those citizens in the upper middle classes. 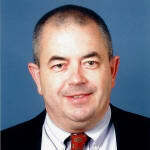 It is an excellent choice for those looking for affordability of Dupont Circle with the prestige of Gerogetown. 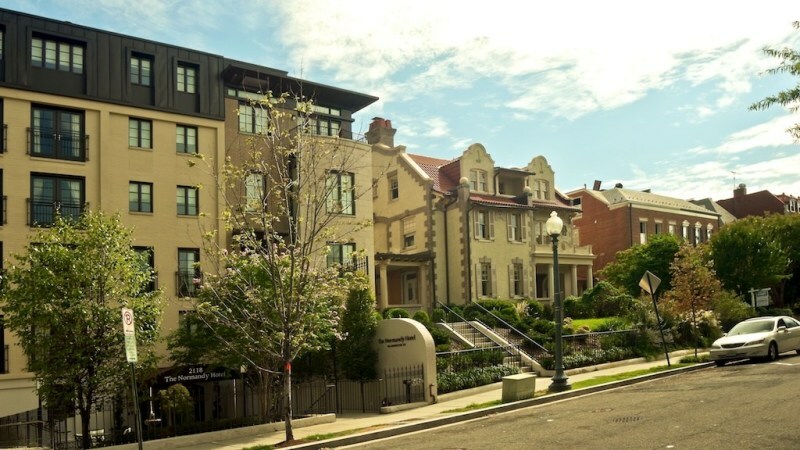 "One of the citys best neighborhoods"
I love Kalorama Heights and spent lots of time here while working on one of the Embassies a few years ago. 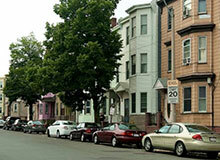 The neighborhood is home to approximately 3,147 residents and is located in the northwest section of the city. 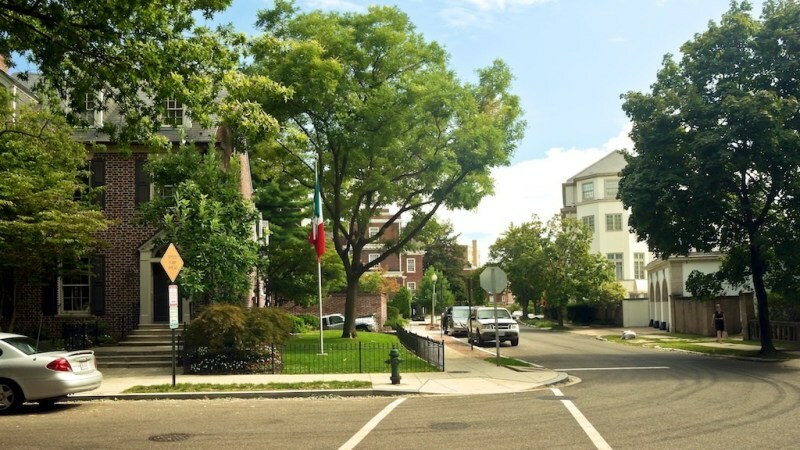 The boundaries of the neighborhood are defined by the Rock Creek and Potomac Parkway N.W, Connecticut Avenue N.W., and Florida Avenue N.W.. Homes in the neighborhood are very expensive with the average price of a home sold in the neighborhood being $1,268,070 in 2010. 46% of the homes here are owner occupied. 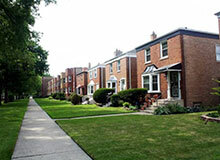 In general, most of the homes are either attached or detached single family homes. 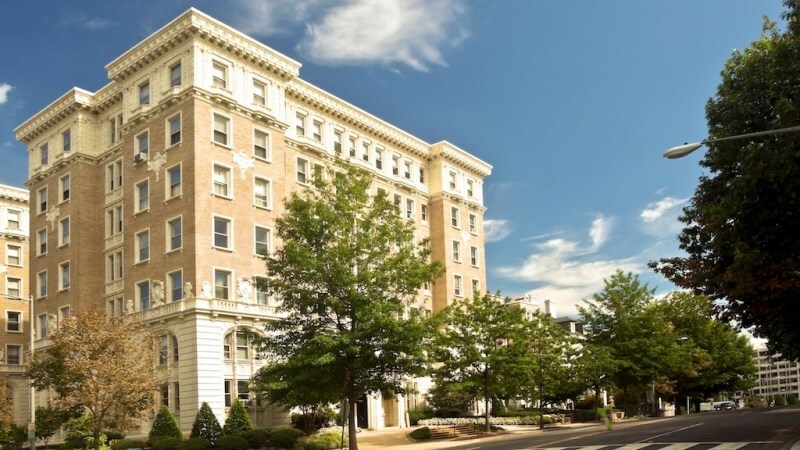 Apartments and condominiums can also be found as well some commercial buildings, particularly along Connecticut Avenue N.W.. 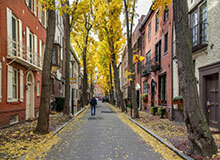 The homes located along the tree lined streets are beautiful and well maintained. 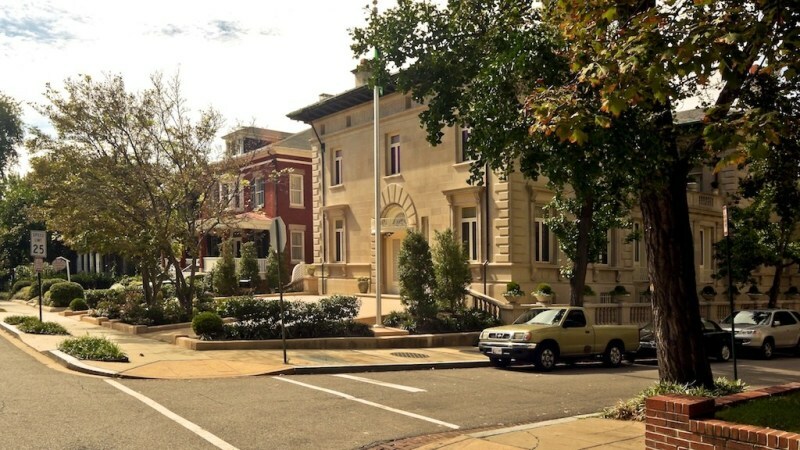 There are no schools within Kalorama Heights, but there are many foreign embassies located within the neighborhood. In addition to the large embassies found along Massachusetts Avenue, you will find many smaller embassies on the side streets. Connecticut Avenue N.W. 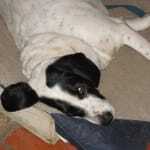 is the best place to find to find shopping as well as restaurants. 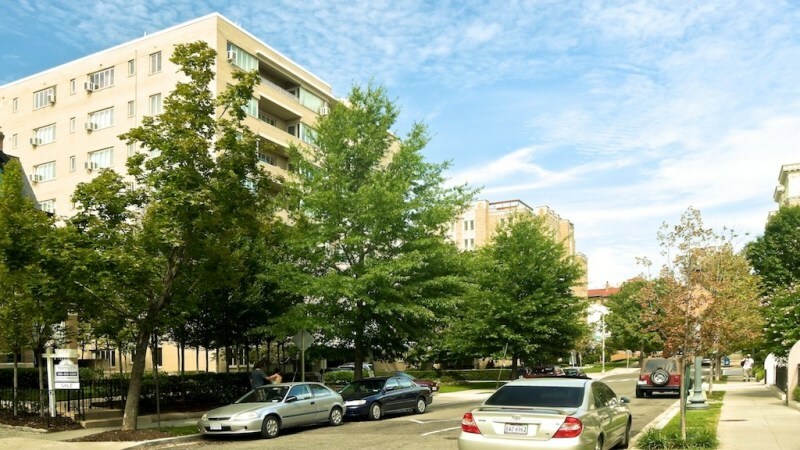 Green space can be found at Rock Creek Park, Sheridan Circle as well as Mitchell Park. Public transportation is limited to Metro Bus stops along the main roads. Parking is a real challenge however with many streets having numerous spots reserved for the cars of the neighboring embassies. This is one of the safest cities n the neighborhood as shown in the most recent crime statistics. This is more than likely due to the very heavy Police (federal and local) presence around the numerous embassies. As always check the most recent crime statistics and make an informed decision as to the crime risk in any neighborhood you are considering. I would love to live here if I could afford it. "The prettiest place I ever did see"
Real estate heaven in DC. 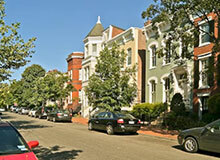 When I lived in Adams Morgan I would find a way to walk through this neighborhood on my way home from work. You will not find prettier housing in the entire District of Columbia, in my humble opinion. 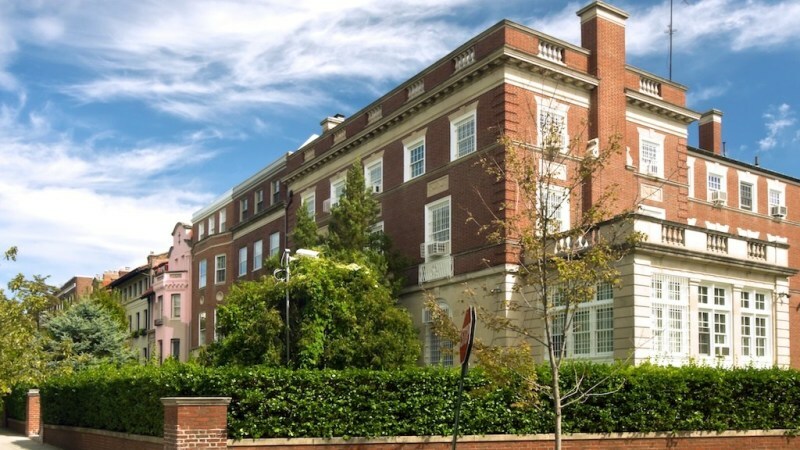 Sure, diplomats hide out in Disney fairyland houses tucked away in quiet enclaves around here, but if you want a beautiful place to live while still feeling like you are in the heart of the city, you need to live in Kalorama. In my opinion, even the real estate in Georgetown doesn't quite measure up, because of how disconnected from the rest of the city the neighborhood has tried to make itself. 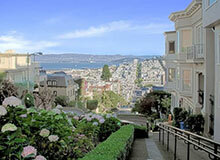 Kalorama Heights is quiet, with hints of the Euro-chic, while you never forget that you are in the city. In two words, it is urban paradise. Kalorama Heights is a unique neighborhood bordering Embassy Row, the Naval Observatory, and Adams Morgan. 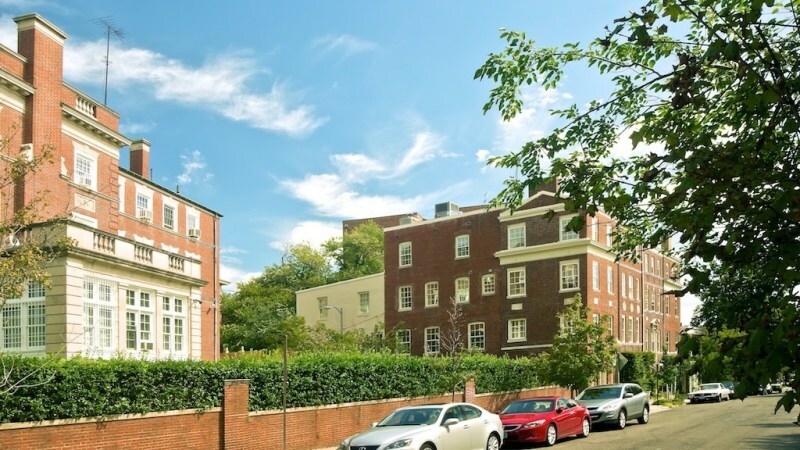 Full of stately urban mansions and posh condominiums, it is home to the powerful and also serves as an overflow for Embassy Row: because there are so many lovely mansions and not enough space in Embassy Row, many countries have set up their missions in Kalorama Heights. 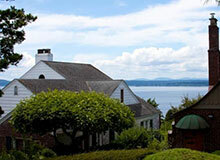 In fact, the Ambassador from France lives here. 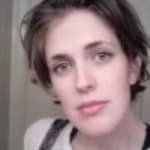 Others with influence do as well: over the years five US Presidents have lived here, and Senator Feinstein, one of the most influential legislators at the moment, has her home in Kalorama Heights. 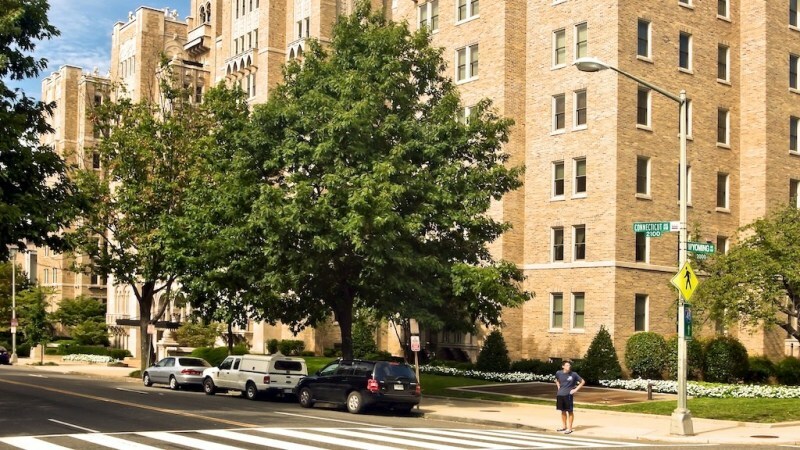 Although the neighborhood is close to Adams Morgan and Dupont Circle, Kalorama Heights doesn’t have much in the way of restaurants or retail. But this doesn’t bother the residents: they like it that way, and anyway Adams Morgan is within walking distance. Real estate here is expensive, and has little turnover in general, so anyone who can find and afford it is indeed quite fortunate. 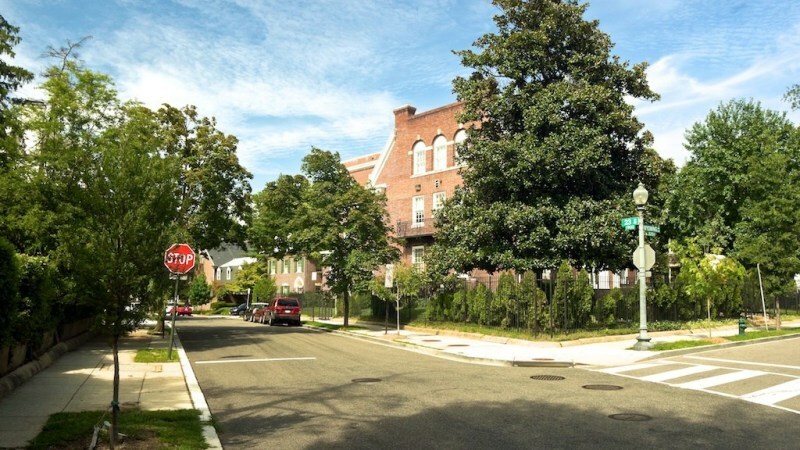 There are plenty of trees and loads of vintage charm in Kalorama Heights, which is unlikely to change since the area is on the National Historic Register. Public schools in the area aren’t too bad.